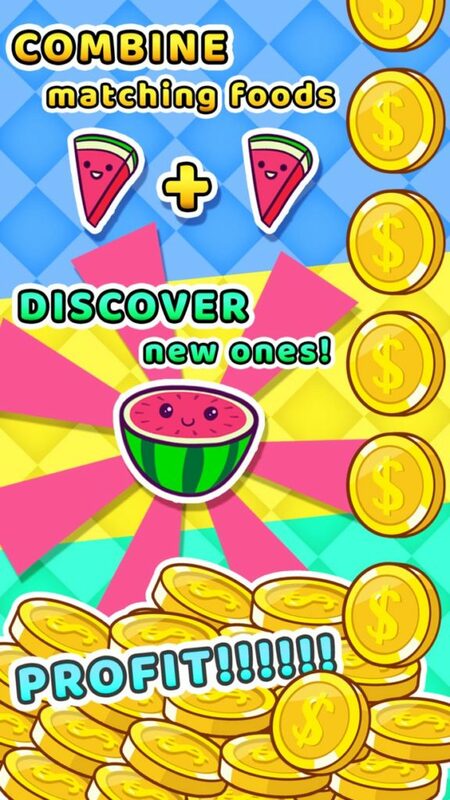 Food Evolution (by Diced Pixel) is a ridiculous clicker game about fusing food together in order to gain money which can be used to fuse more food together and upgrade random tools. 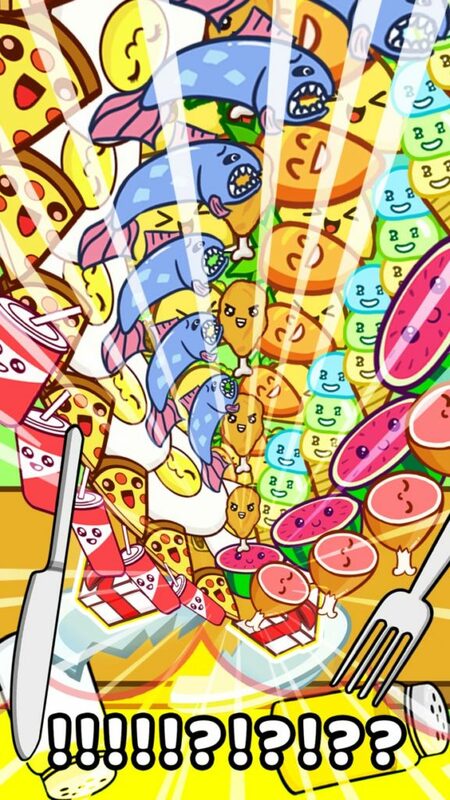 The aim of the game seems to be about continuously evolving food until you eventually make it to the “Food God” which resets your game with a permanent 10% bonus… thanks, I guess…? The gameplay is simple and straightforward and the graphics (although trash for any other genre of gaming) are acceptable for a clicker game. 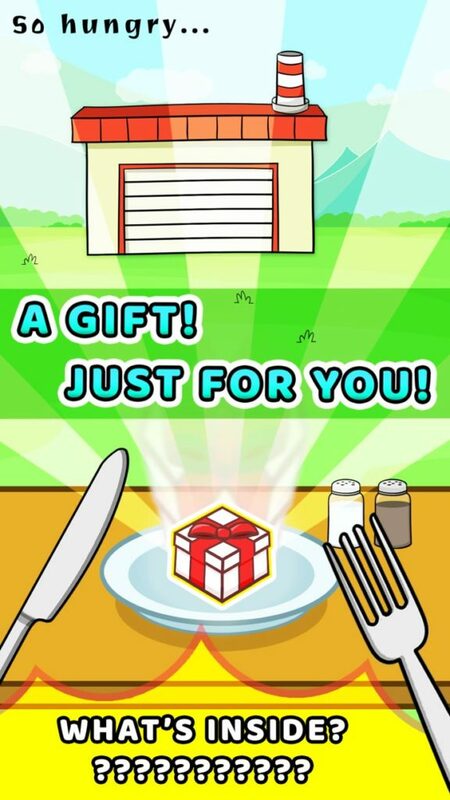 If you’re after a clicker game that is actually fun, there are many, many better options available on both iOS and Android that we would recommend you check out before you invest even 1 minute of your time playing Food Evolution. That being said, if you’re after something totally ridiculous, this is probably the-most-ridiculous clicker game we’ve reviewed in recent months.